Present your MyQT card to recieve a 25% discount off your total bill. Total discount up to $40 value. 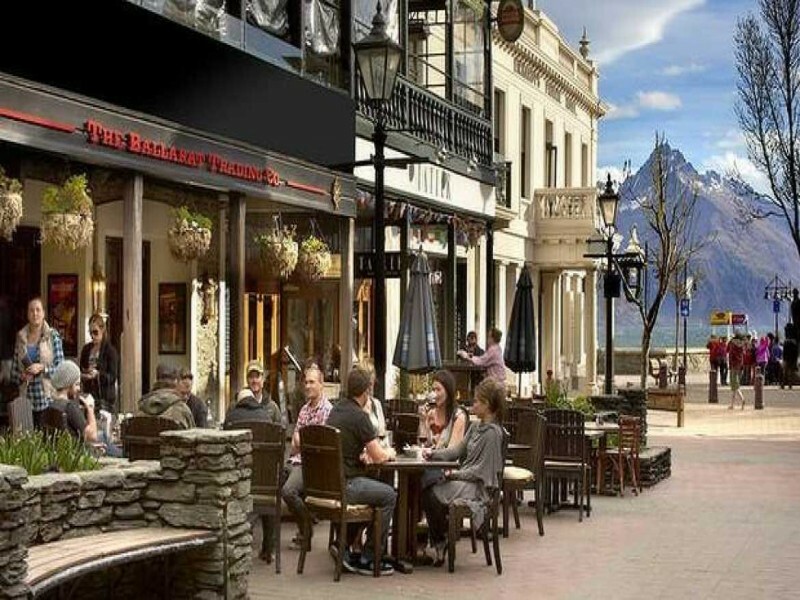 The Ballarat Trading Co. is nestled in the heart of Queenstown and is famed for providing a warm and inviting atmosphere whilst delivering excellent customer service and amazing cuisine that can be enjoyed in the sun-kissed mall or in a cozy booth. 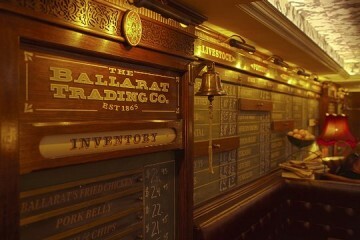 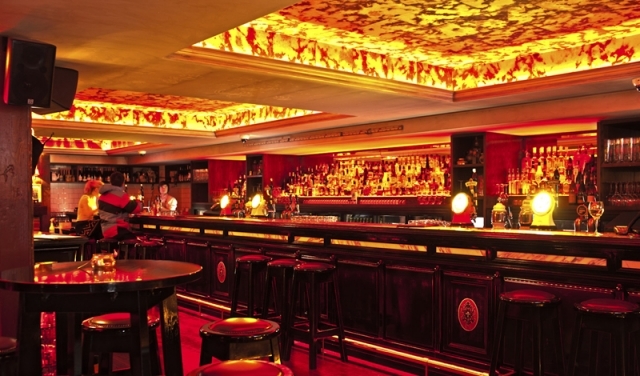 The restaurant itself was designed by award-winning designer Tom Skyring, and was inspired heavily by a 1950’s emporium.